Myzus cerasi DNA sequencing data were downloaded from AphidBase. 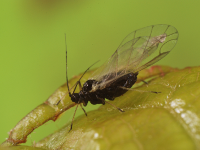 Funding for the sequencing was provided by ERC Starting Grant APHIDHOST-310190 awarded to Jorunn Bos at the James Hutton Institute, United Kingdom. 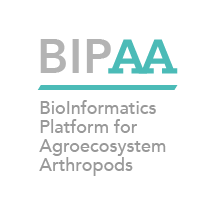 Other organisms are available on the BIPAA website.